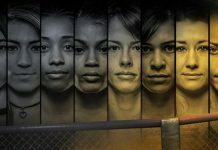 Invicta FC is getting back to the roots of MMA as over this past weekend they announced that they’ll be putting on a one-night strawweight tournament as part of their new Phoenix Rising Series. 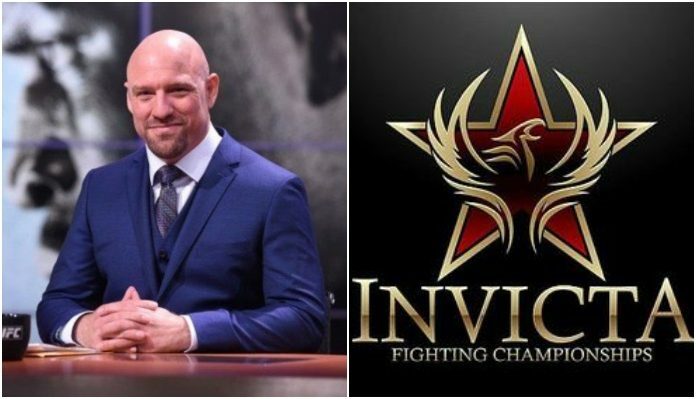 In addition to that news, longtime top MMA commentator for Bellator and UFC, Jimmy Smith will be on duty for the events alongside Invicta’s usual correspondent and post-fight interviewer, Laura Sanko. 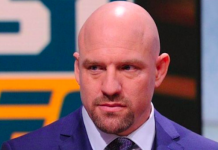 When 2018 was coming to a close, Smith revealed that his short time with the UFC was coming to an end as ESPN wants to start exclusively having fighters work as color commentators. As for the very compelling one-night tournament format, each fight in the quarterfinal and semifinal rounds will be only one round with the finals being three rounds. In America, the athletic commissions do not allow for fighters to compete in more than five rounds a night. Therefore, this is the best way to do it in our current day and age. 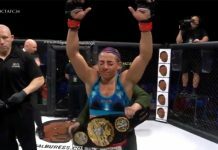 The first tournament of the Phoenix Rising Series will take place in the strawweight division as previously mentioned and it will go down on May 3 in Kansas City, Kansas. The following eight fighters will be participating. As the tournament will have seven total bouts, the event will also feature two more strawweight bouts. One of which will be a reserve match-up. When it comes to who will be facing who, well that will be decided in a random draw before the event. When exactly that draw will be was not specified. However, it only gets more interesting as monetary bonuses will be awarded to those who finish their fights in the opening round. On top of that, the fastest finish will get the option to pick their semifinal opponent out of the remaining three. In the case of no finishes in that opening quarterfinal round, the semifinals will be decided via another random draw. It will be very exciting to see how the inaugural Phoneix Rising Series tournament plays out with its nice blend of UFC veterans in Juliana Lima, Danielle Taylor, and Kailin Curran alongside the former title challengers in Janaisa Morandin and Mizuki Inoue. As usual, the event will be aired live on UFC Fight Pass.